Serving Glen Carbon’s Plumbing System For Nearly Three Decades! 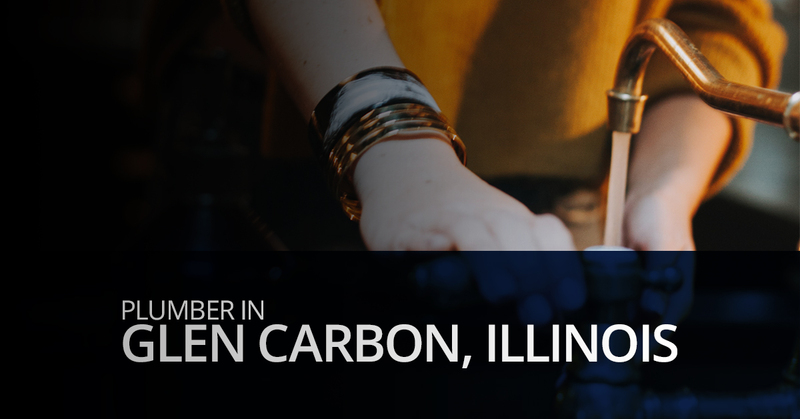 Glen Carbon is a small community founded by those who understood the value of hard work, and Culler Plumbing Services is woven from the same cloth. Just like the coal miners, railroad workers, and World War I veterans who established this great village, the expert plumbers at Culler Plumbing are dedicated to providing expert service and quality work to every resident. 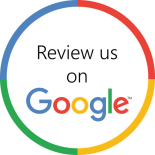 If you’re looking for a plumber in Glen Carbon, IL then Culler Plumber is the company you need! We offer residential and commercial plumbing repair or remodel service as well as 24-hour emergency plumbing in Glen Carbon, IL. 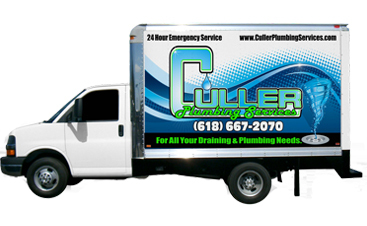 At Culler Plumbing our team is prepared to handle any problem you have, no job is too small or too big. The skill and experience of our plumbing company, with the help of modern plumbing equipment and state-of-the-art techniques, has made us a favored company for kitchen and bath remodels, and fireplace installation! Along with a beautiful new room, we are proud to help improve your water efficiency and reduce your family’s water consumption. Sump pumps and sewage ejector installation, maintenance, and repair. There is no job too big or too small for the plumbers at Culler Plumbing! Call for your free estimate today. 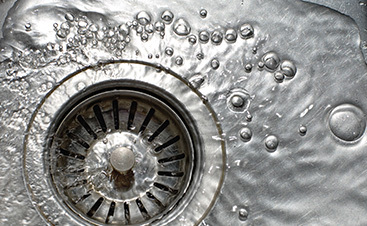 Your plumbing system is not just located within the walls of your home and reach outside. Not to worry, we are equipped to handle any plumbing problem! 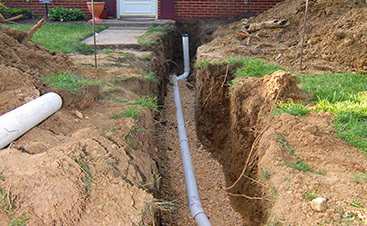 We can install or repair outside hose bibs and sewer lines and gas line, We can use camera inspections, water jetting, or excavation to inspect or repair your system. 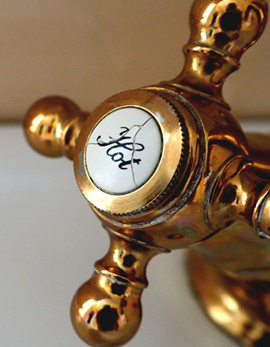 At Culler Plumbing, we pride ourselves on offering top-quality plumbing services at affordable prices. 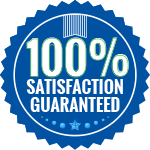 We charge for the job and not by the hour, so you can rest assured that you are getting the best quality service at a great price. Contact us for your free quote and schedule your plumbing service today!